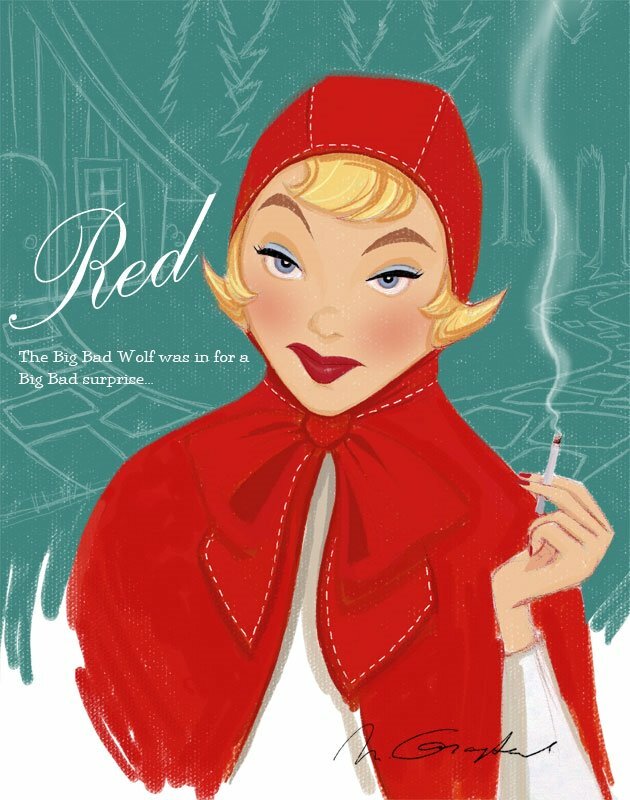 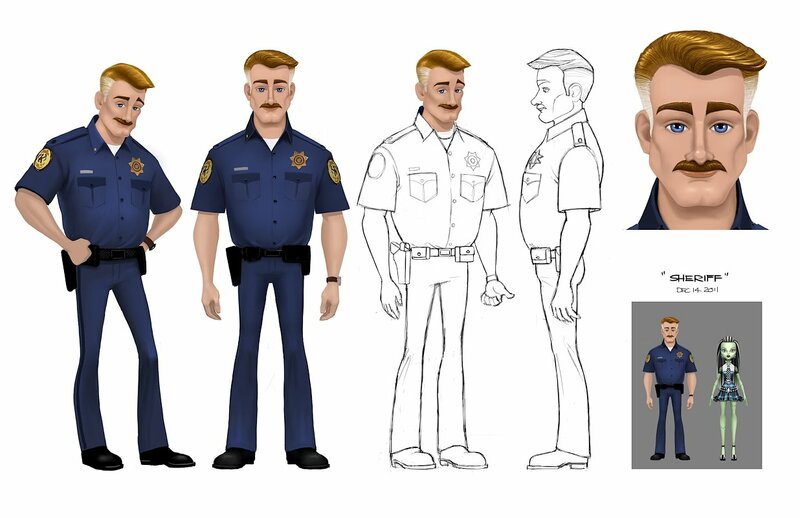 Character design – ‘Leo’s Fortune’ video game. 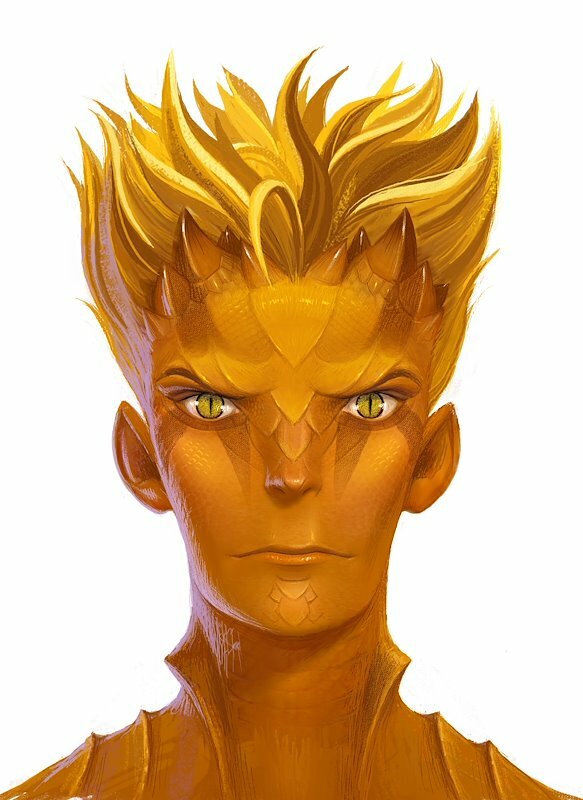 ‘Duncan’ – Character design for CGI animated tv movie ‘Firebreather’. 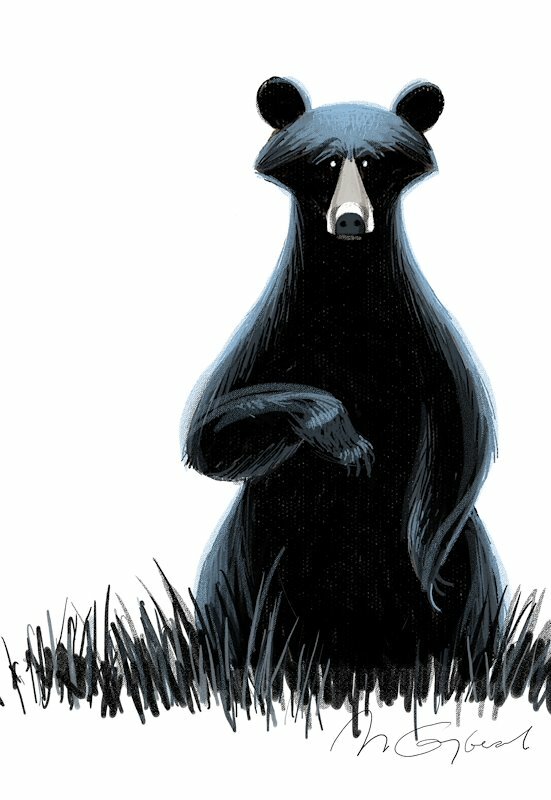 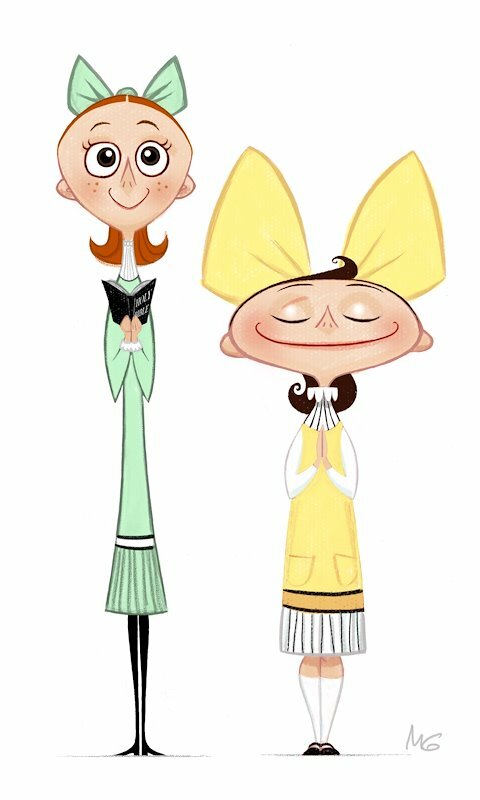 ‘Lena’ – Character design for 3D animated feature film, Escape From Planet Earth. 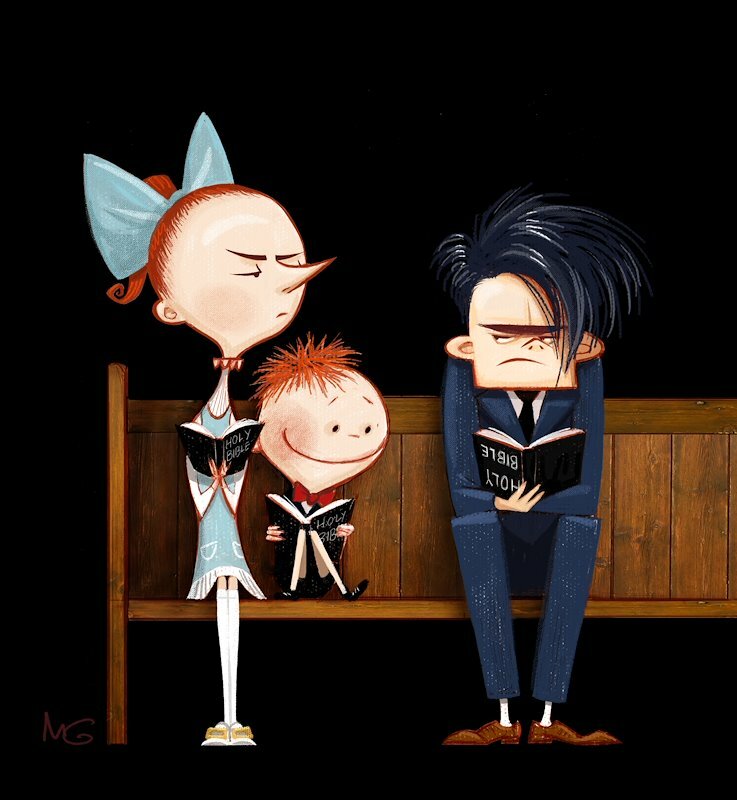 ‘Merdoc’ – Character expressions, 3D animated feature film, Escape From Planet Earth. 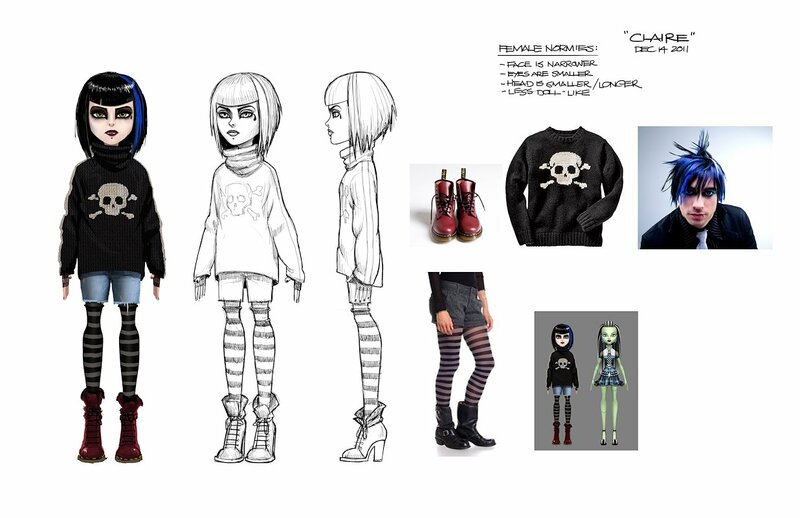 ‘Clair’ – Character design for Monster High TV special ‘Ghouls Rule’ on Nickelodeon. 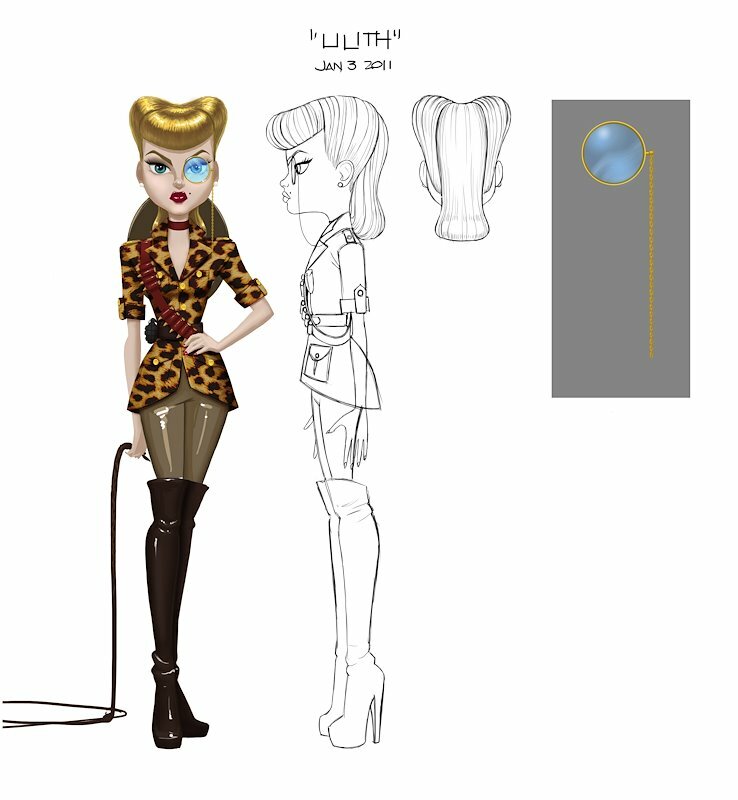 ‘Lilith’ – Character design for Monster High TV special ‘Ghouls Rule’ on Nickelodeon. 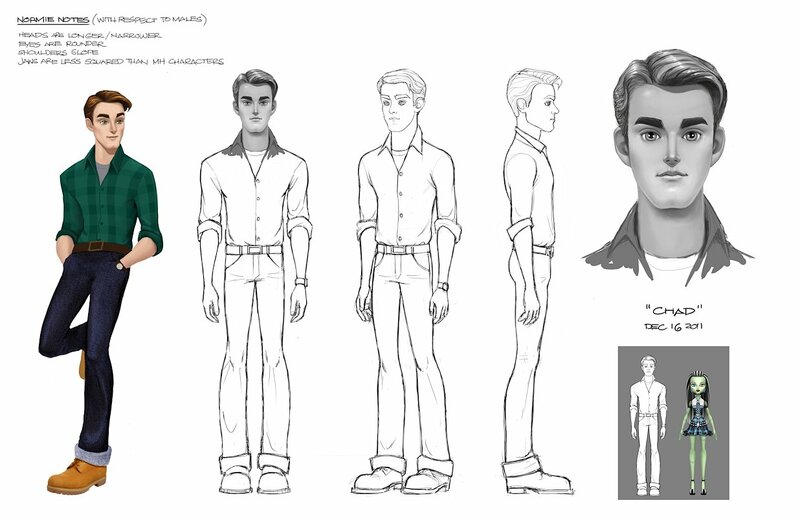 ‘Chad’ – Character design for Monster High TV special ‘Ghouls Rule’ on Nickelodeon. 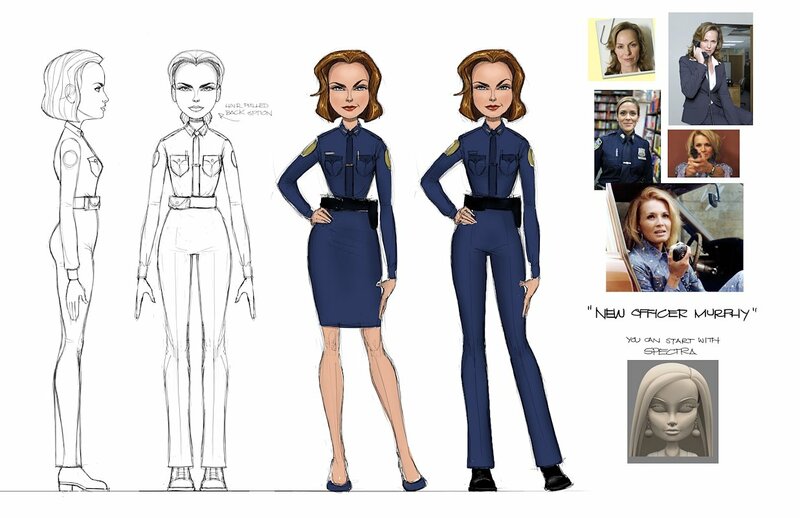 Character design for Monster High TV special ‘Ghouls Rule’ on Nickelodeon. 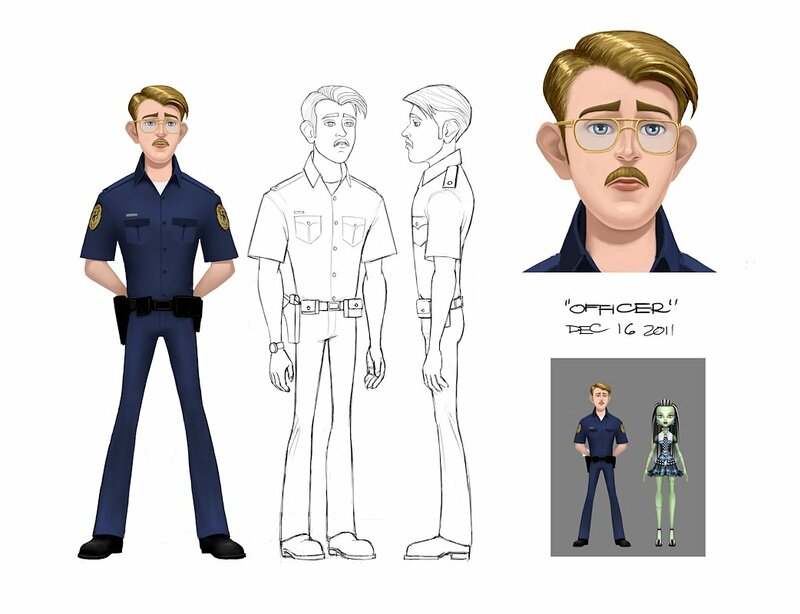 ‘Murphy’ – Character design for Monster High TV special ‘Ghouls Rule’ on Nickelodeon. 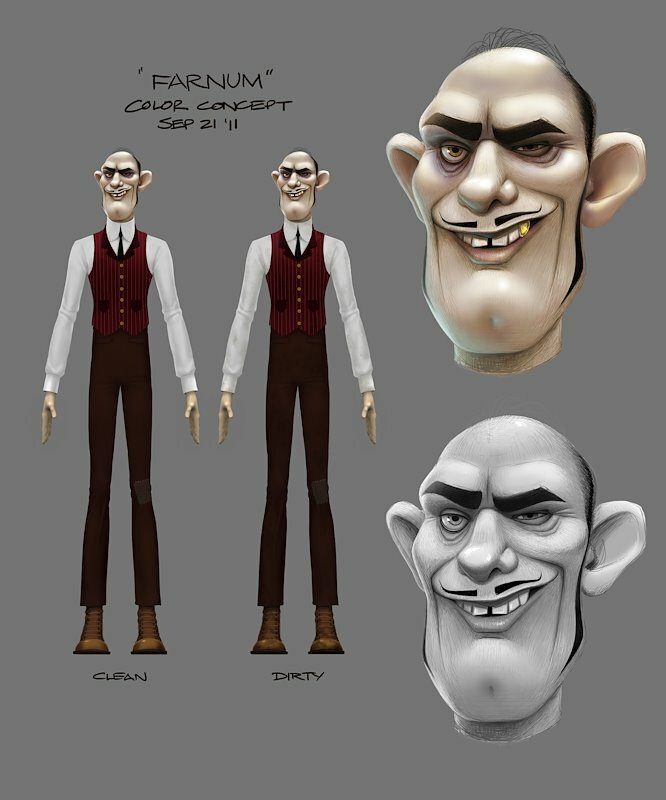 ‘Farnum’ – Character design for Monster High TV special ‘Escape from Skull Shores’ on Nickelodeon.